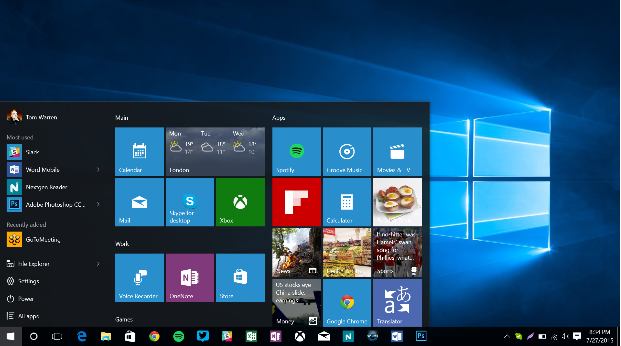 Windows 10 is here and ready for you to get installed on your computer! DO NOT Install the program yourself. Book a time and day with IT Support at the following link to get the program installed on your computer https://win10upg.youcanbook.me/ . Before your appointment YOU MUST BACK UP ALL FILES IN THE ClOUD, GOOGLE DRIVE OR ONEDRIVE. If files are not backed up on your computer before Windows 10 is installed they will be lost. Lower Division: Throughout the week during technology classes. 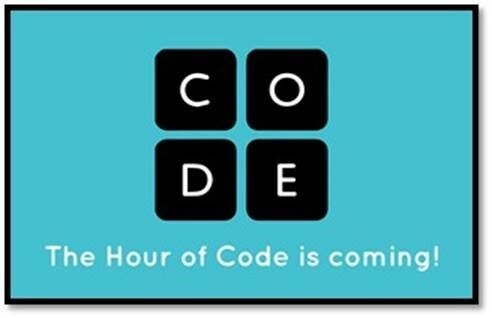 Note: NDP Only Period 1 and Hour of Code teachers will provide 55 minutes total for Hour of Code at any time during that 85 minte period, remaining 30 minutes for class time. If you have any questions regarding "Hour of Code" Please do not hesitate to ask the IT Department! A free computer programming tool that has tons of lessons walking students through the stages of coding. Code.org hosts "Hour of Code." 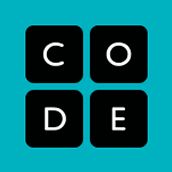 A free tool where students can learn about the coding language. This program walks students through a step by step procress of creating a website online using code. 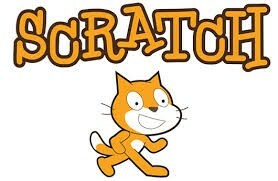 A free programming tool where student can create their own interactive story, game or animation. 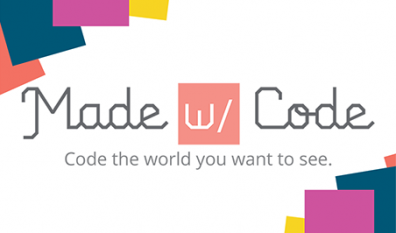 Is a free program that focuses on project-based learning through creative projects using code. 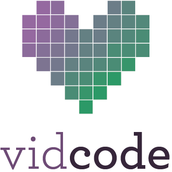 Students can create videos and bring in visual affects into their project using code language. An interactive tool to inroduce middle school students to programming. Play with code, build and learn! Teaches elementary students the basics of computer programming. This is a free tools to use in the classroom. 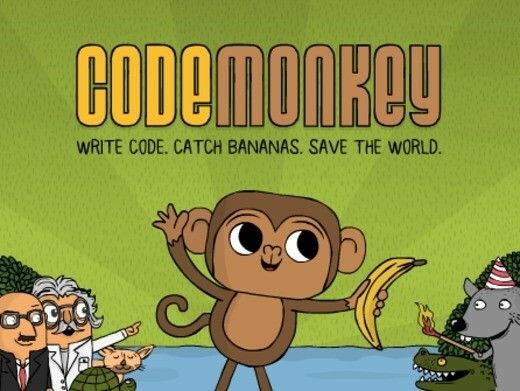 CodeMonkey is a fun online game that teaches students to code. This program is geared towards elementary and 6th grade students. CodeMonkey has real world programming language. Write code and catch bananas. Student write code to make creative projects! On our January 4th teacher professional development day I will be showing teacher's how to roll-over course content into the new semester. I will also show teachers how to set up class roster sections for their new classes. If you are interesed in being part of "Read Around the Planet" which takes place end of February - March the information below walks you through the registration process. This event is offered by CAPSpace. In order to register you will need to create an account. Registation is open NOW until January 15, 2016 and the event takes place February 22nd - March 4th. There are 3 IMPORTANT items in this email - PLEASE read them all! 1. Read Around the Planet REGISTRATION OPENS December 1st and CLOSES January 15, 2016. Read Around the Planet takes place February 22nd - March 4th, 2016. Thank you Polycom for your continued support of RAP! Sue has kindly made a FREE download of Volumes 1 & 2 available on Amazon from noon ET, December 1st through midnight ET December 3rd. You will need the Kindle App on your phone of tablet to access Wireman. 3. Polycom Special Event registration for January-May events OPENS Dec. 1 at noon ET. Check out all the programs here - http://polycomspecialevents.pbworks.com/w/page/17626380/FrontPage Don't wait to register - spots are limited! You must be connected to Polycom equipment. Use #NDPMAEDTECH to tweet out and share with the community what you are doing and/or finding with integrating technology in the classroom! 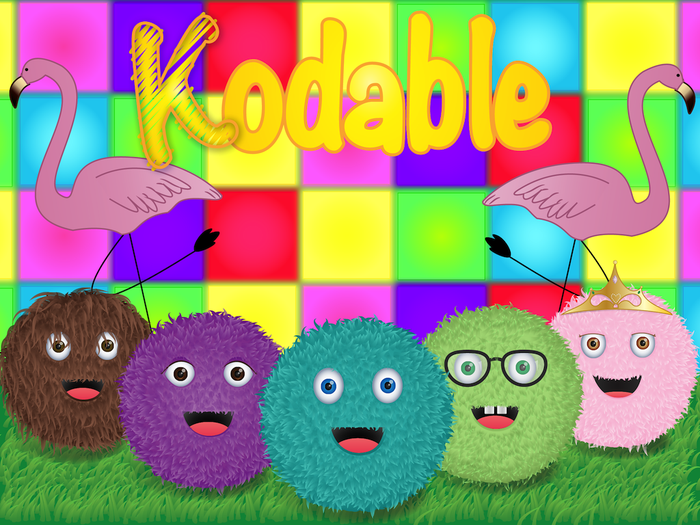 Feel free to "book me" at the following website http://ndpmatechnology.weebly.com/ or email me at myork@ndpma.org if you would like for me to help incorporate technology into your classroom and curriculum.